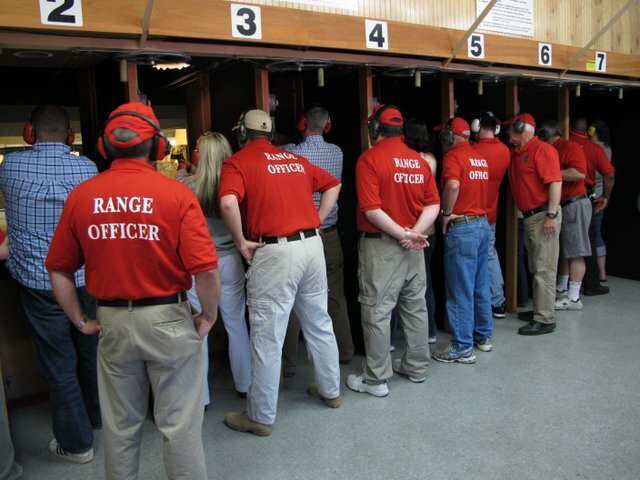 Are you interested in learning how to shoot and handle a firearm safely? Would you like your family members to be safe around guns? Maybe you are seeking a License to Carry? 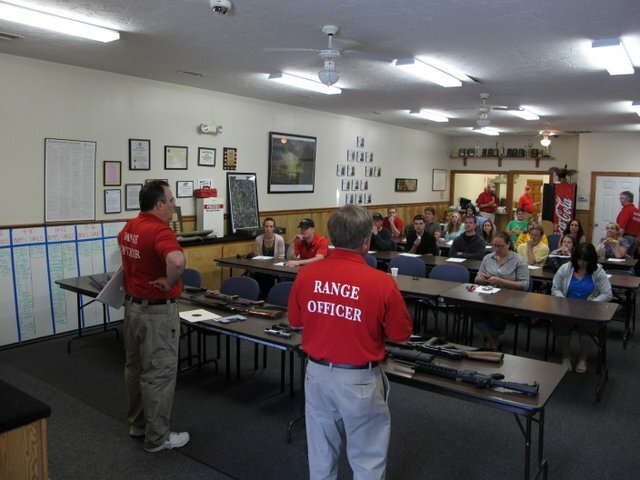 Marshfield Rod and Gun Club has a firearms safety course that can do that for you. Testing (both written and hands-on). Course fee: $150.00, $40 Juniors ages 15-20, $40 Full Time Student with I.D. Minimum age for club safety course is 15 years old. Any junior under 18 must be accompanied by an adult. THERE IS NO REGISTRATION THE DAY OF THE COURSE. IF YOU WOULD LIKE TO ATTEND, YOU MUST REGISTER AND PAY ONLINE AT THE BOTTOM OF THIS PAGE. THE COURSE IS LIMITED TO 24 STUDENTS. IF YOU ARE NOT ABLE TO REGISTER IT'S BECAUSE THE CLASS IS FULL . Until you confirm payment via the PayPal confirm button and receive a confirmation that you have paid, you are not officially registered and do not have a spot reserved in the class. Periodically The Marshfield Rod and Gun Club will host a Massachusetts Hunters Safety Course. If you are interested in attending a future Hunter Safety course, you must contact the Mass Wildlife Hunter Education Office for registration information as the club does not handle enrollment in the class.